Tonight’s Password for Salacious Sundays @ Monster feat 6 hours of DJ Ricardo! 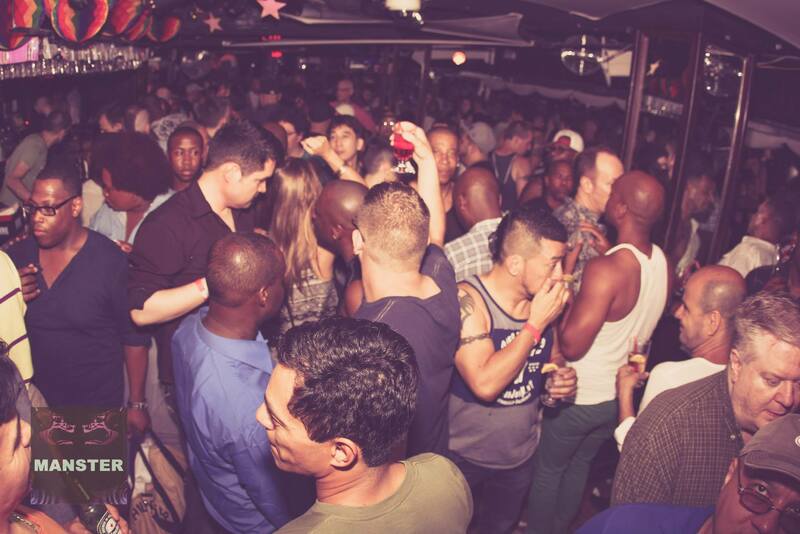 Cheap Strong Drinks, No Cover w/ password, 6 hours of your favorite dance classics, hot gogos. Need I say more? Everyone is invited so B there! 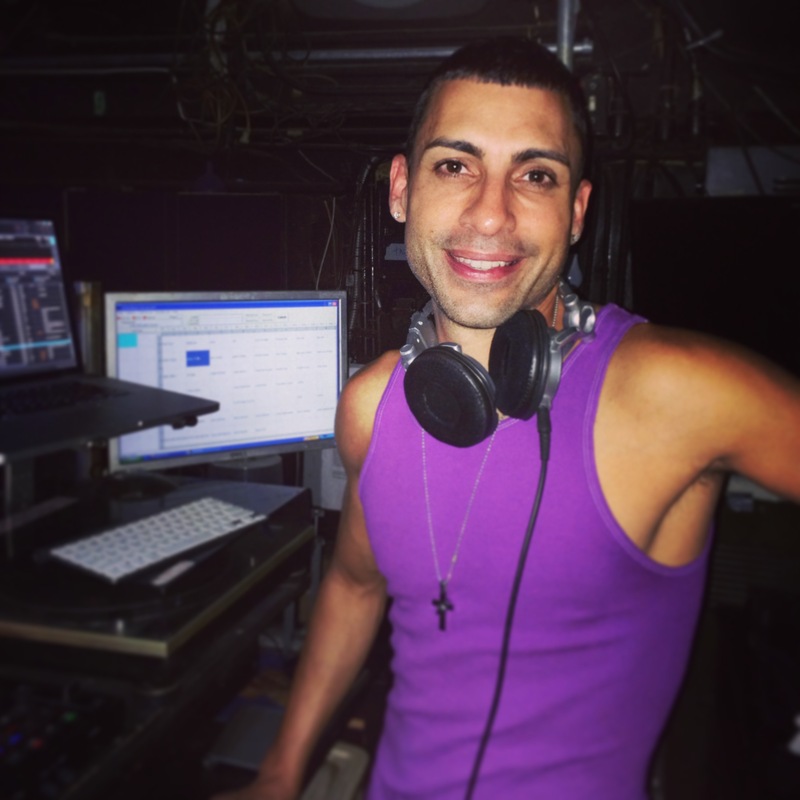 ← DJ Ricardo’s Nov 16 gig featured in Puerto Rican National Television Ad!